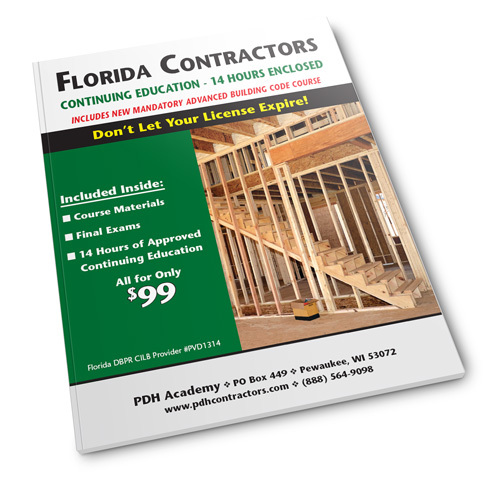 Fill out the form below to receive Florida books for correspondence courses. All fields are required. Start a course for your state now.